Dori joined the Mirasee community as a student in Course Builder’s Laboratory and then as a member of the ACES program. She loved everything about the Mirasee community, so when offered to join the team as a Mirasee Strategist she was overjoyed! Dori’s passion is people. She has a Master’s degree in anthropology and education and enjoys learning about what brings people meaning and what allows them to grow to become their best selves. She has had experience as an educator, coach and mentor to people of all ages ranging from as young as 2 years to adult. When she’s not working for Mirasee, she is still closely connected as she develops a healthcare consulting business with her mother/business partner with the support of the ACES program. 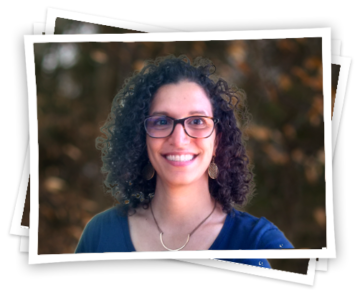 Dancing, capoeira, hiking, traveling, and spending time with loved ones are some of Dori’s favorite activities… and of course, meeting and getting to know people!